Steve Jobs died today. I feel sad about it. 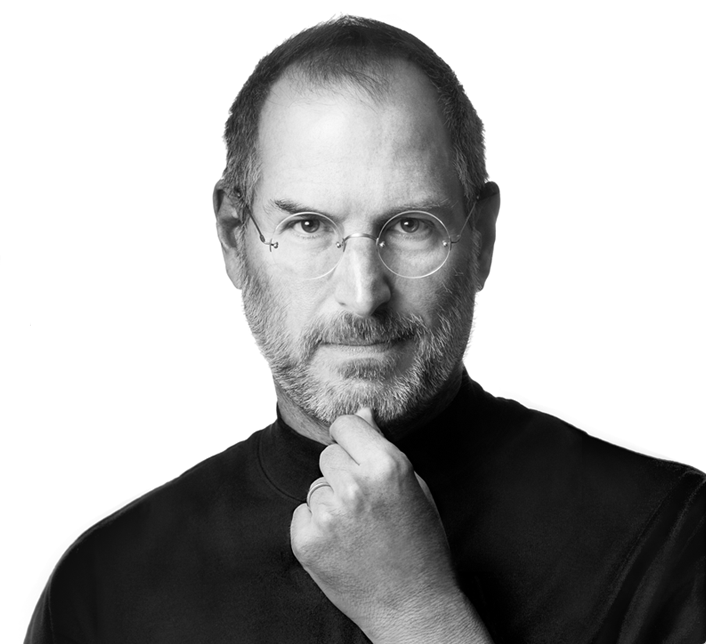 Steve Jobs died today after what most assume was a long bout with cancer. I’m sad about it because though I didn’t like the direction Apple was going with their controls over their user experience, Steve Jobs changed the face of personal computing. Not only once, but multiple times. From the first consumer computer to the iPod, iPhone and finally the iPad, he was a visionary. And, no one could sell a product like him. His keynote presentations were so good, that I can say they are the only corporate presentations I have ever wanted to watch! He really got my attention around the time the iPod was starting to make a splash. I was getting sick of Windows XP, and digital music was making it in the mainstream. Apple had launched the iMac G5, and I took the plunge and switched from Windows. It was a perfect time to do it too, because OSX was vastly superior to XP. Thank you Steve Jobs for making computing fun again! Sad to see him go. Previous PostPrevious Does the Internet Fail at keeping us up to date on world events? Information overload?